The new Table Top Racing update is currently available to download via the App Store, just in time for Easter. 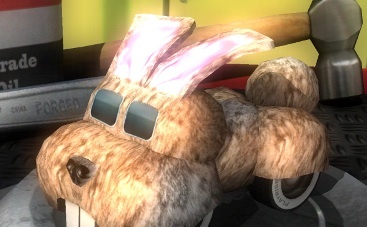 In celebration of the holiday, Playrise Digital added a new vehicle called the Bunnymobile (complete with a double jump), and there's a lot more. A Tokyo Zero Drifter car lets you add drift wheels to receive a higher score than usual. It also perfectly compliments the Easter Bunny-themed ride, in case you can't handle the cuteness. 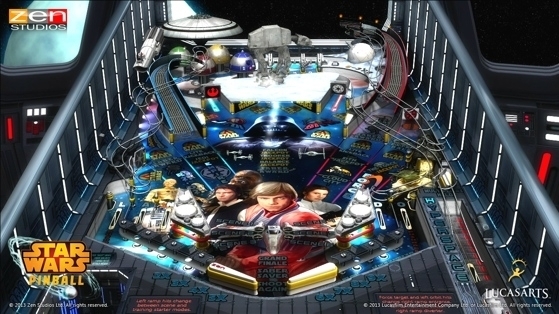 In addition, the developers tweaked and balanced multiplayer to accommodate all vehicles and upgrades. There's also a Drift Mode that comes with 24 high score challenges to master. "Table Top Racing has now had over 1000 five star reviews on the App Store from consumers which is an epic achievement!" said Nick Burcombe, Playrise CEO. "We really hope you enjoy our Easter themed update and continue to love the game as much as we do!" Normally, this sort of announcement comes with a price drop (sometimes free), but you'll still have to fork over $2.99 to play Table Top Racing. 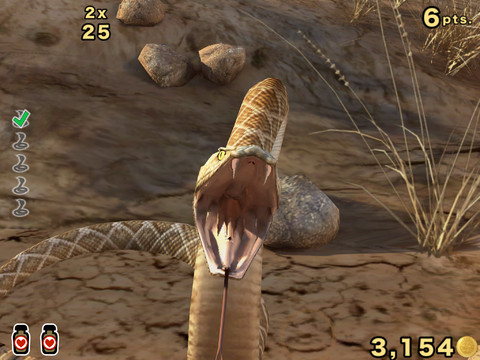 Yes, that's higher than most iOS games, but considering the level of polish, three bucks isn't terrible by any means.